Do you love a lower body burn? Here is the perfect exercises to achieve just that! I did this circuit 4x through, with little to no rest. It’s a good finisher at the end of your leg day, really pushes those legs to the limit! 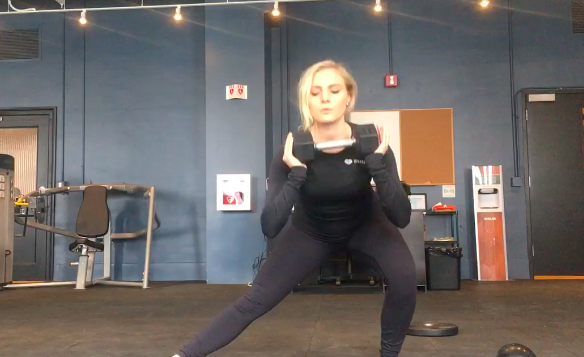 Click on each exercise to see a video of the movement!